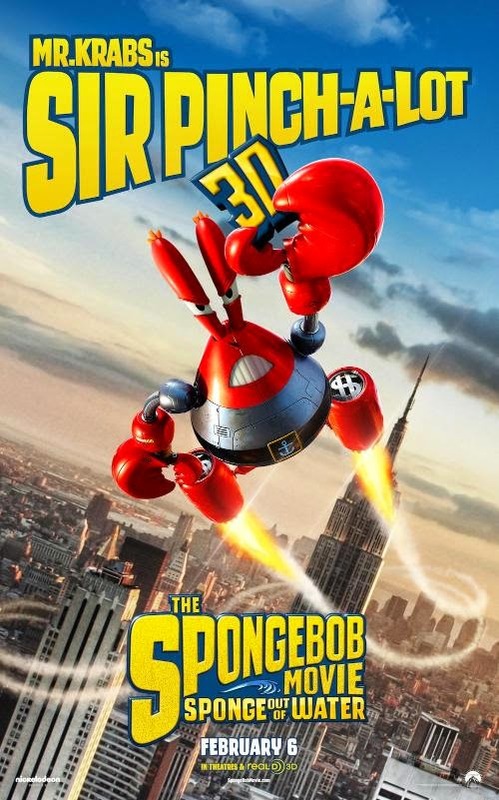 The SpongeBob Movie: Sponge Out of Water is an upcoming 2015 American 2D animated/3D CGI animated/live action superhero comedy film based on the Nickelodeon television series SpongeBob SquarePants created by Stephen Hillenburg. 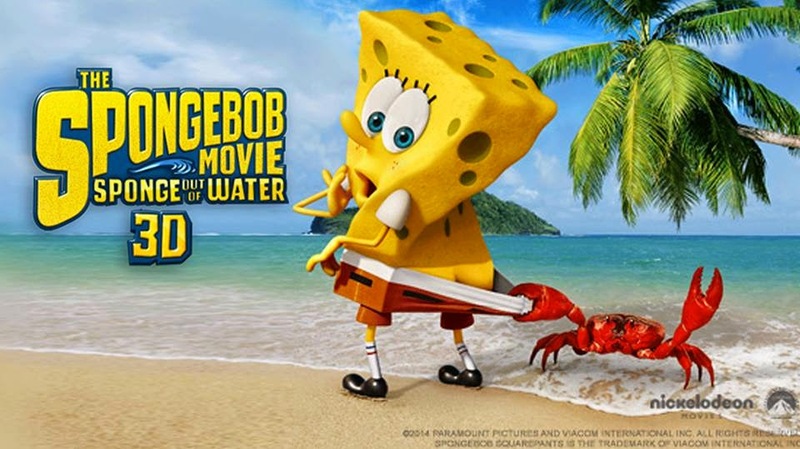 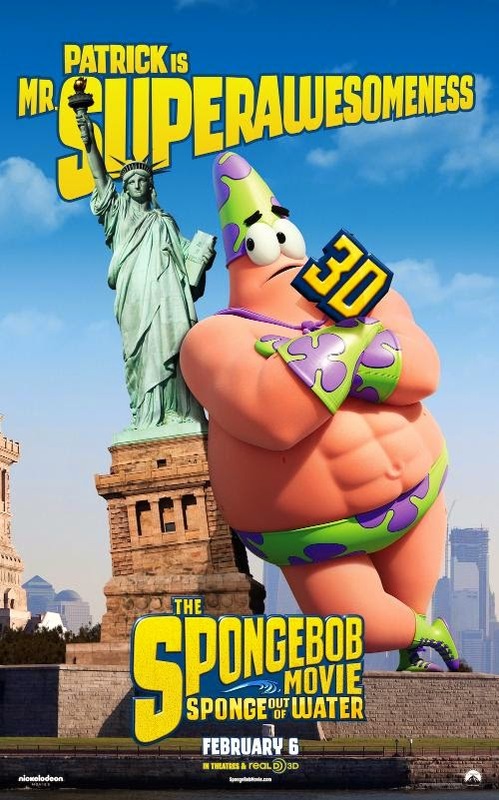 The film is a sequel to the 2004 animated film The SpongeBob SquarePants Movie and is directed by the show writer and executive producer Paul Tibbitt, and written by Tibbitt, Jonathan Aibel and Glenn Berger. 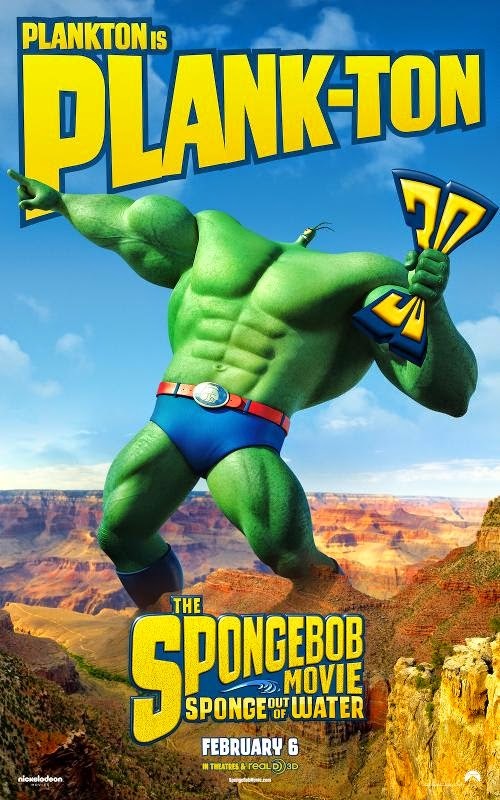 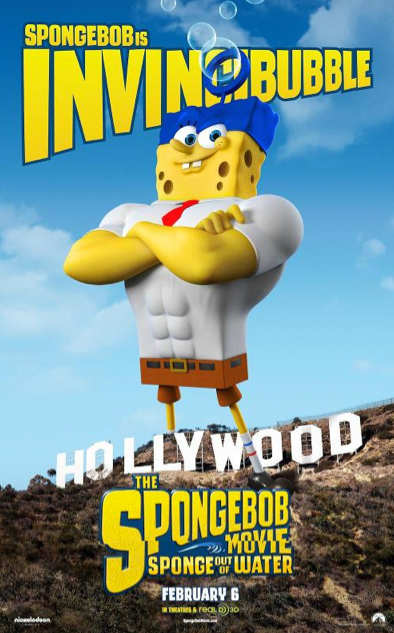 The movie stars the regular television cast (Tom Kenny, Bill Fagerbakke, Rodger Bumpass, Clancy Brown, Carolyn Lawrence and Mr. Lawrence), who are returning to reprise their respective roles from the series and the previous film, with guest appearances by Antonio Banderas and Slash.The film is produced by Paramount Animation, Nickelodeon Movies and United Plankton Pictures and will be distributed by Paramount Pictures.